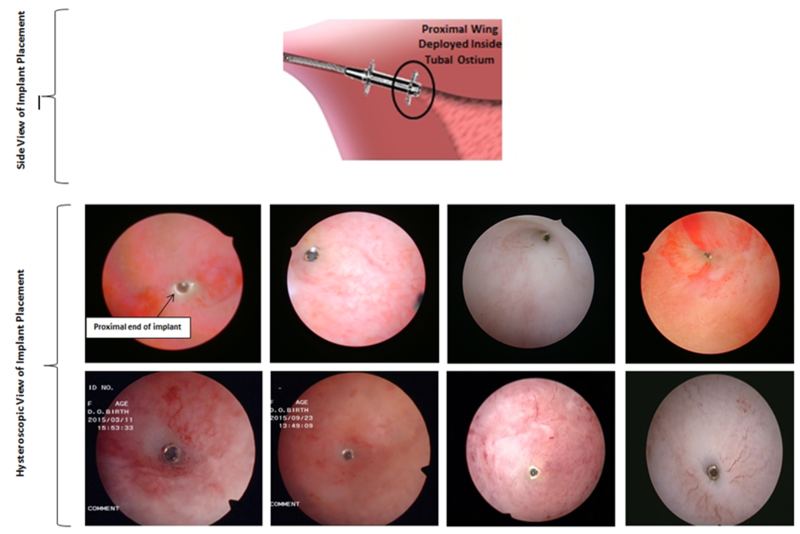 The novel AltaSeal® implant was developed to close the fallopian tubes and prevent pregnancy. AltaSeal® is a 300 series medical grade stainless steel implant (similar to a coronary stent). It is placed in the portion of the fallopian tubes in the uterus wall by a gynaecologist without the need for open surgery or general anaesthetic. The procedure can be carried out in the doctor’s office/ procedure room rather than having to use an operating theatre. The AltaSeal® implant has a series of specially designed laser cuts that determine its final shape after deployment. Unlike the only other competitor device on the market, AltaSeal® provides mechanical closure of the fallopian tubes rather than relying on tissue in-growth around the implant to provide occlusion. 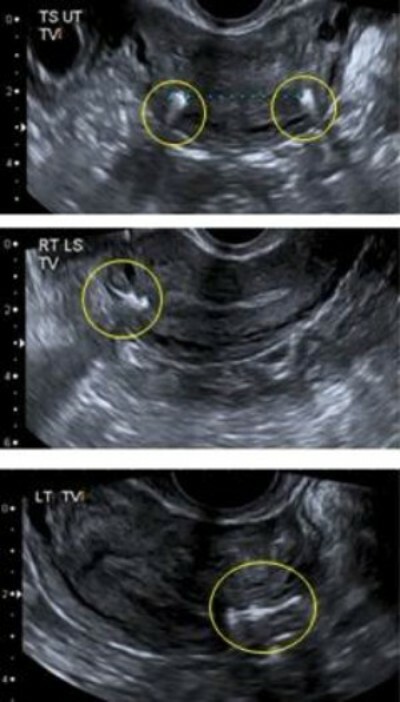 Acceptable Visual Confirmation of AltaSeal® Implant Placement in Fallopian Tube. -TS view of both AltaSeal® implants. -Longitudal view of right AltaSeal® implant. -Longitudal view of left AltaSeal® implant.